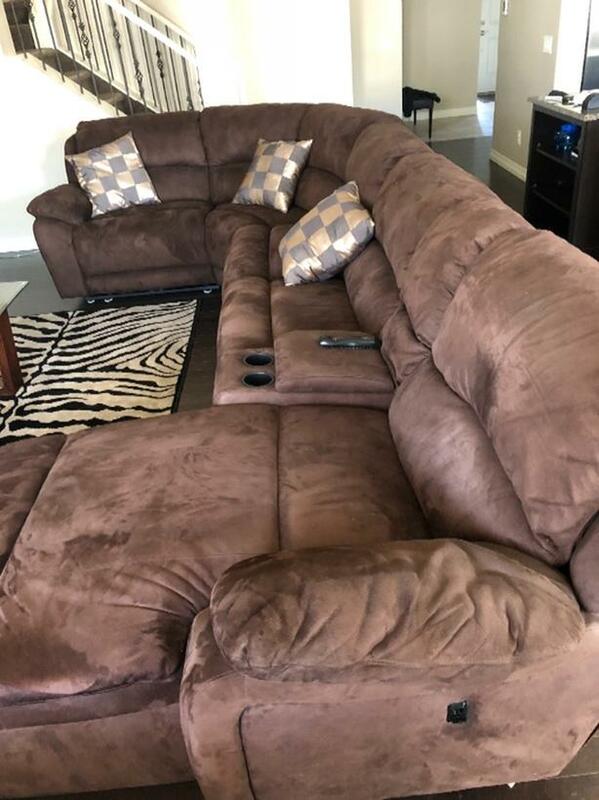 Mint condition l shaped swade recliner sofa. Two full recliners very comfortable and mint condition. Please let me know if interested.